To find out more, please visit our website below. 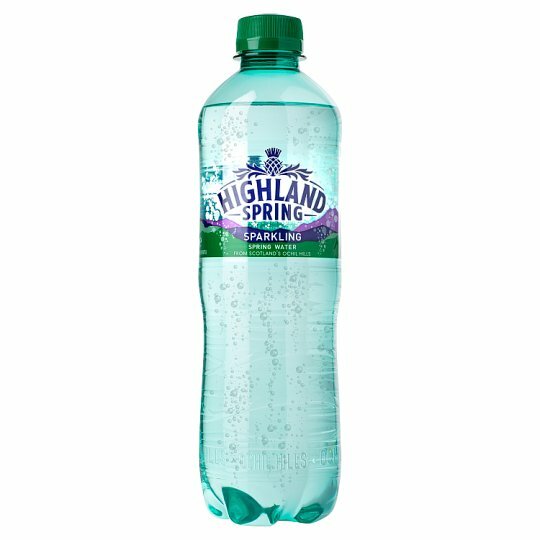 Highland Spring Sparkling water is a refreshing treat to enjoy any time of day or night. These tiny bubbles are on hand to give you some extra feel good vibes whenever you need them. Always good with food or as a healthy pick-me-up, Highland Spring Sparkling is a really easy way to feel great while you hydrate. From the majestic landscape of Scotland's Ochil Hills, every drop of Highland Spring is lovingly drawn from organic land. Feel refreshed with water as pure as nature intended. Store in an odour free environment and away from direct sunlight. Once opened store in refrigerator and use within 7 days., Best Before End: See Cap/Bottle.